Amazon is a company that drives a very mixed reaction from me. on the one hand arriving home to see Mrs CU's pile of brown boxes and the impact that has on my bank balance makes me hate them. On the other hand, the ease of access and ability to shop for most things at competitive prices from your own home is great. Bill Quango wrote about the ongoing decline of some retail brands yesterday and I fully expect this to continue not just as consolidation in an over-extended sector, but also because online will kill shops that are excessively reliant on the highstreet. Amazon though wins me back over for 2 reasons. The first, which is related to the second, is that they never make any money. 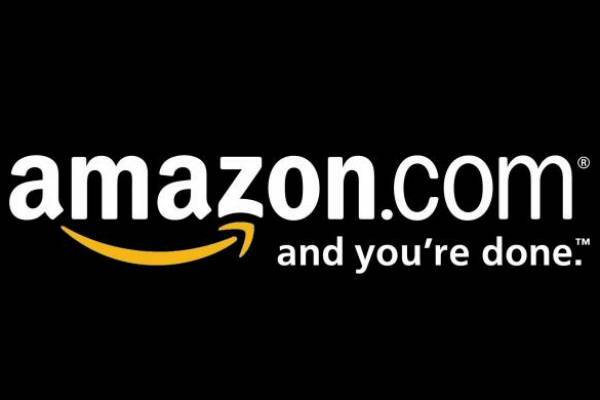 In fact Amazon has lost money continuously since its launch. Now the bulls for the stock say yes, but it has all the customers, once it figures it out then profits will be legion. Over a decade and counting on this. What I see is a new Tiscali, I had once this ultra cheap TV/Broadband/Phone service, it was one third the price of Sky and half of Virgin with a better product. I could sense there was no way this could be profitable. Indeed it wasn't, the firm eventually going in a fire sale to SKY, an unfortunate loss for its, umm, rather shady Sicilian owners. As a customer though I like to know I am getting a good deal, if a company is selling me things below cost that is great. Amazon is in this bracket because its margins are non-existent, yet the interface and customer experience is very good. What's not to like. Where else should I be looking though to find value in companies that really do put their customers before their profits? their gross margins are very healthy, but they spend all of that on r&d and development. their revenue growth is phenomenal and they aren't really running at a loss. not that i can get comfortable with the valuation. 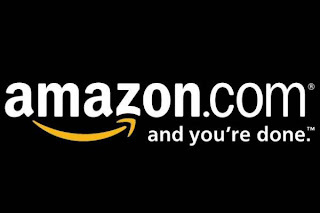 How can anybody dislike Amazon? If you like the service, then use it, else ignore it. And their single downloads are just about the cheapest. A housing shortage and not much money about ? Turn shops into houses - what's not to like ? @EK: I still say turn estate agents' offices into OAP flats. Piff! Housing shortgage solved. BlackRaven - depends on what you belive, Waitrose say similar things. All those DC's and new businesses are not R&D necessarily. Their shipping cost model is bust too in a world where prices are rising fast but their customers are paying flat rates. We'll see, I like them so so won't be sad to be proved wrong and certainly won't short it before the correction is well underway. It's on my watchlist of things I might want to consider shorting one day too. In fact it's about top of it. PS, Estate agents paid on percentages ??? Commission ??? Does this really work in the interests of the vendors who pay them ? Yes but look on the bright side - it keeps her out of mischief when you're not there. Amazon is on a high growth model. Unlike Waitrose it is clear to see that Amazon is continually growing succesfully in other areas - kindle, lovefilm, amazon marketplace etc.